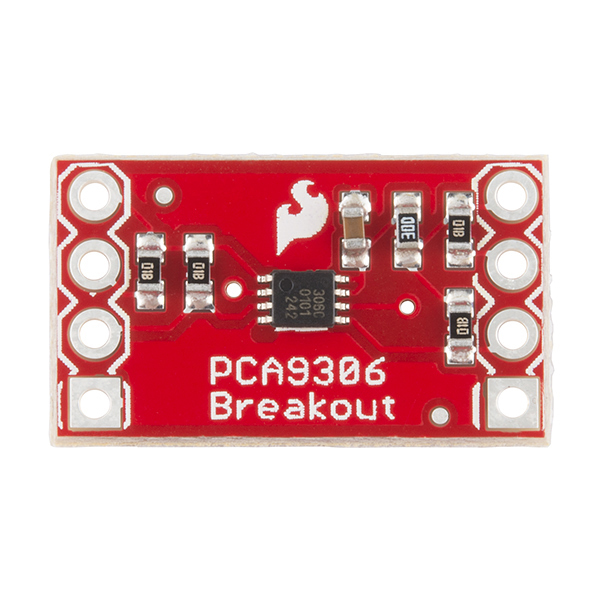 The PCA9306 is a dual bidirectional I2C-bus and SMBus voltage-level translator that's operational on the low side from 1.0 V to 3.6 V and on the high side from 1.8 V to 5.5 V. Simply apply your low- and high-side reference voltages to the VREF1 and VREF2 respectively, connect your I/O and drive the Enable pin high to open bidirectional voltage translation without the use of a direction pin! I'm curious as to why the NC on the high side is not another GND connection for VREF2 - the provided hookup diagram example shows the 3.3V and 5V GND connections tied together with a wire. Wouldn't it make sense to just make the extra pin another ground? If you don't tie the grounds together, the high side reference would theoretically be floating. Also, the description makes mention of driving an enable pin high. The schematic shows the enable pin tied to VREF2, so that should take care of it. 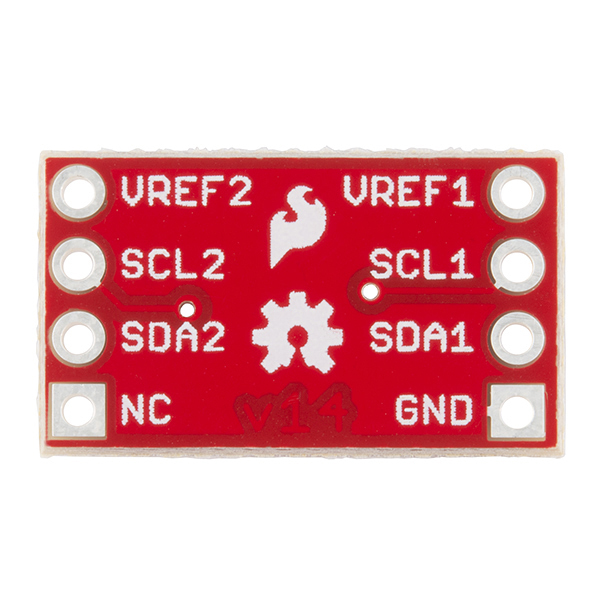 Will this work correctly on circuits converting to 5v? The datasheet has some nice tables, and in every single case recommend no pullups on the A side. I think that, for the majority of cases, you need to remove the pullups on the A side. 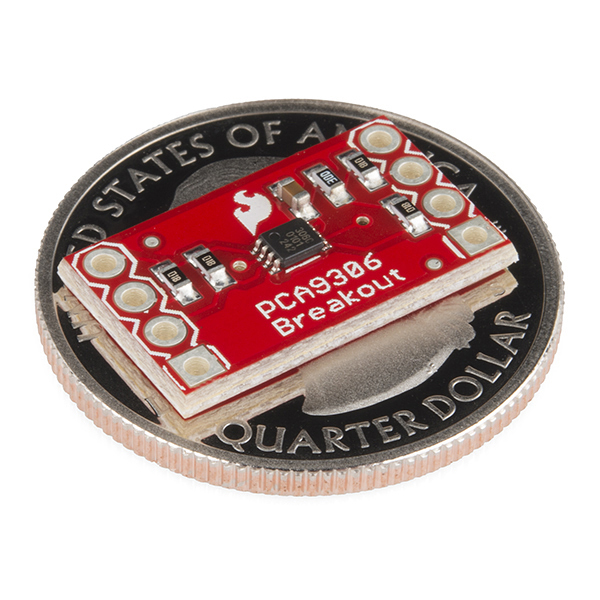 This part should be on the next version of the Arduino boards. Best footprint and labeling for I2C voltage translator. Plug and play! Itâs that easy.